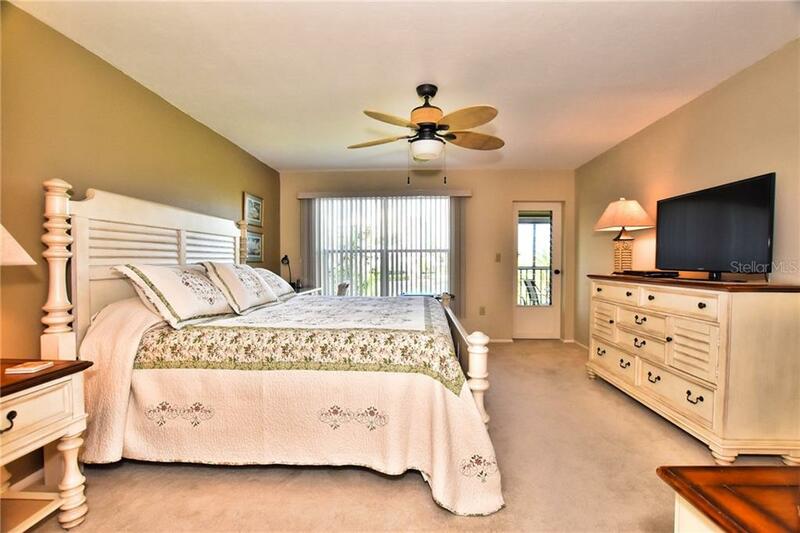 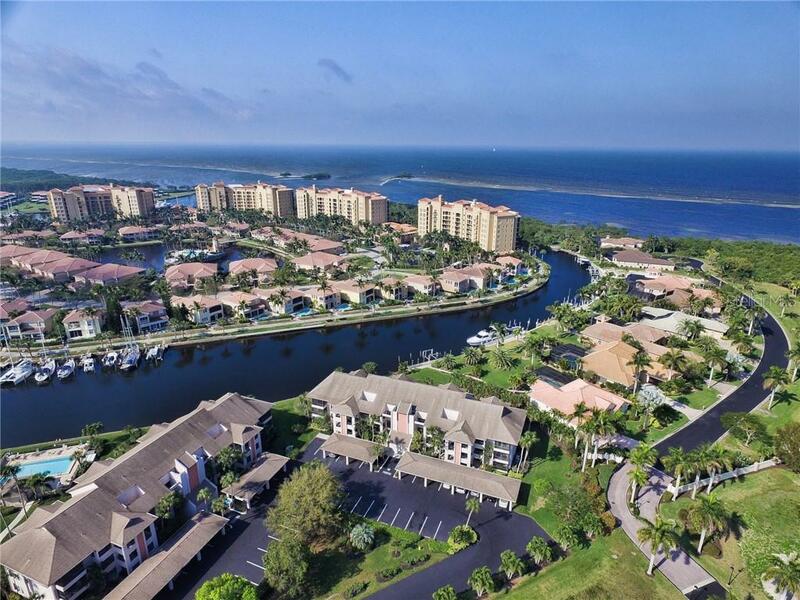 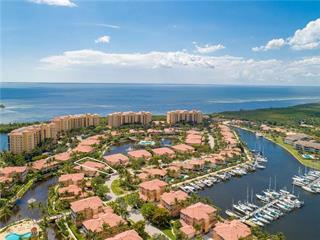 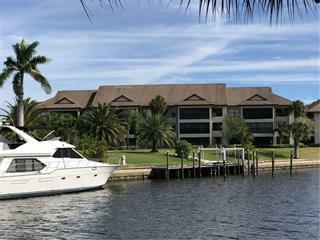 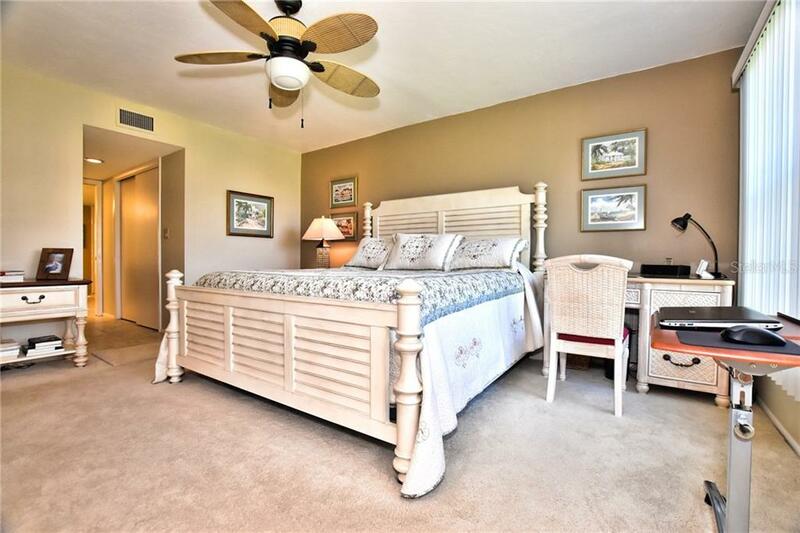 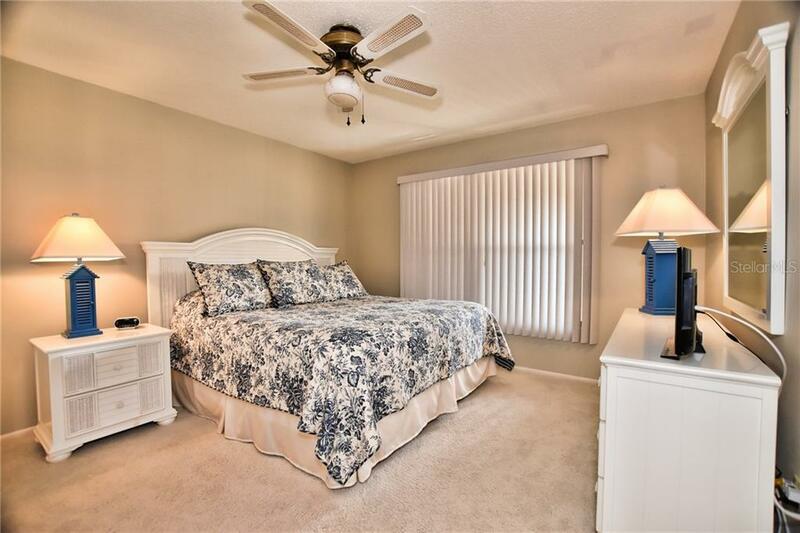 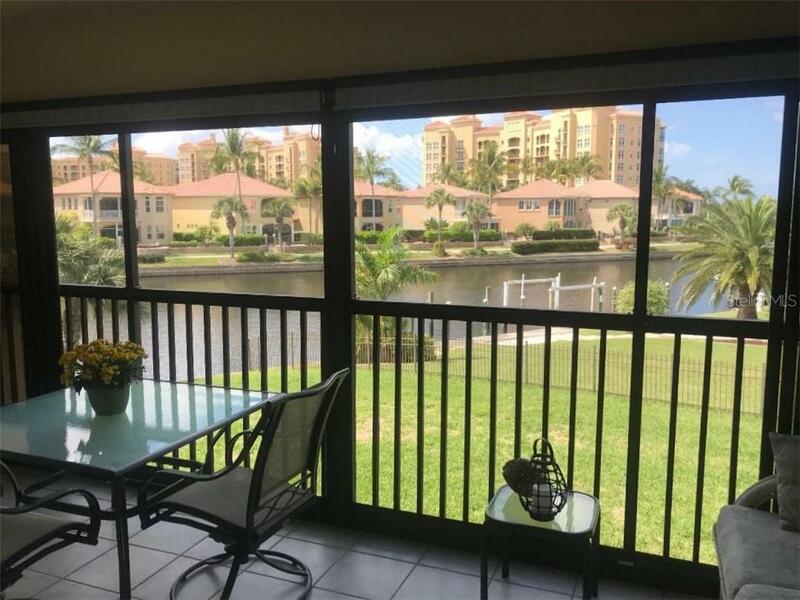 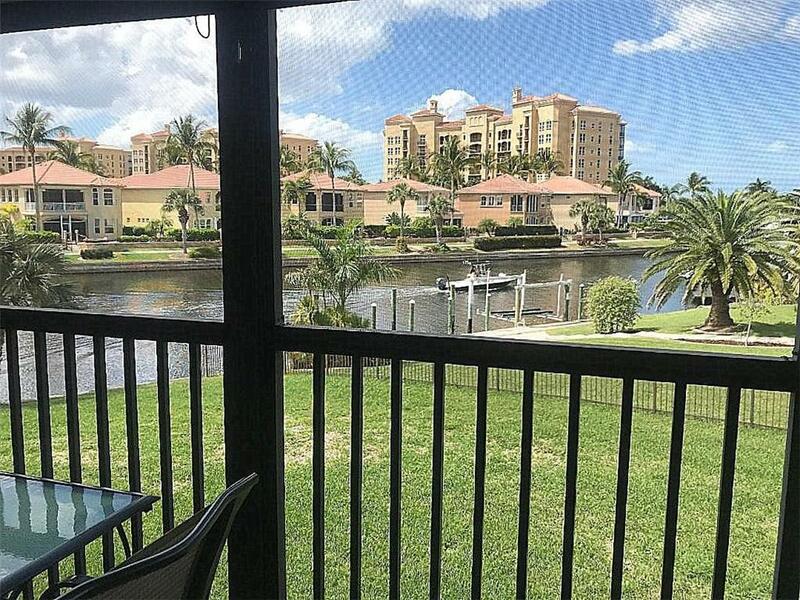 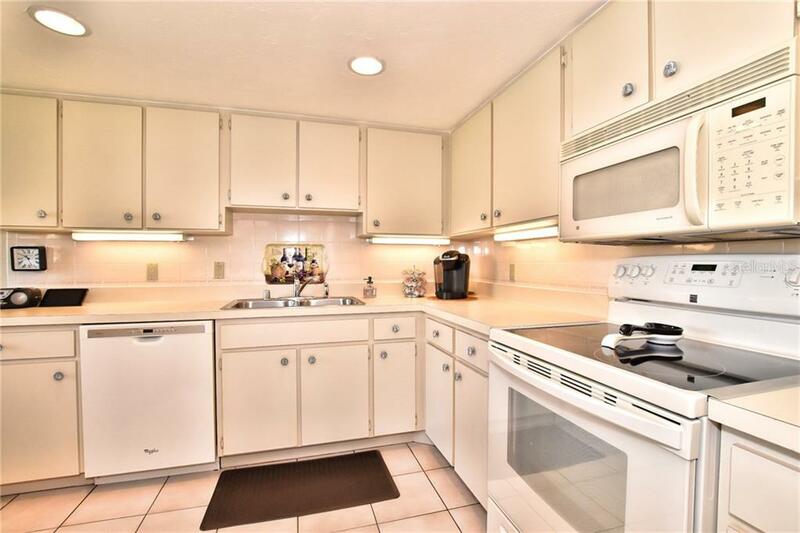 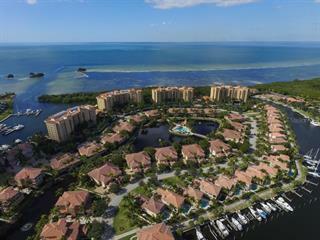 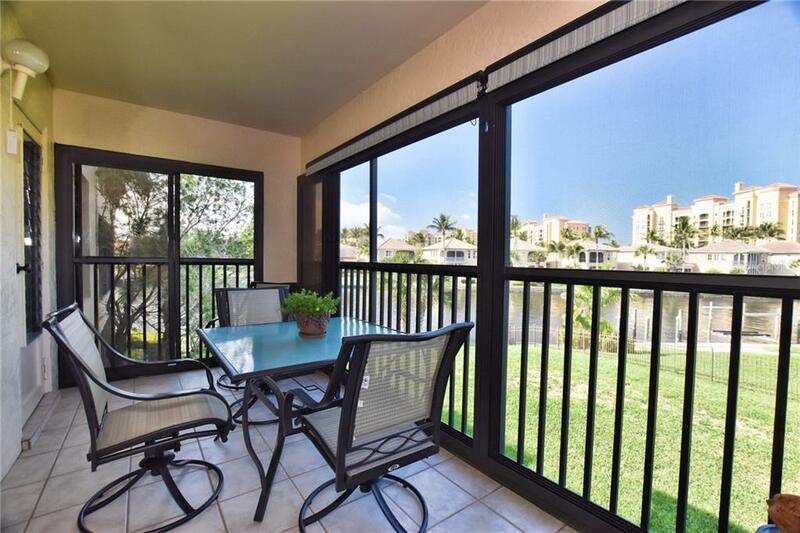 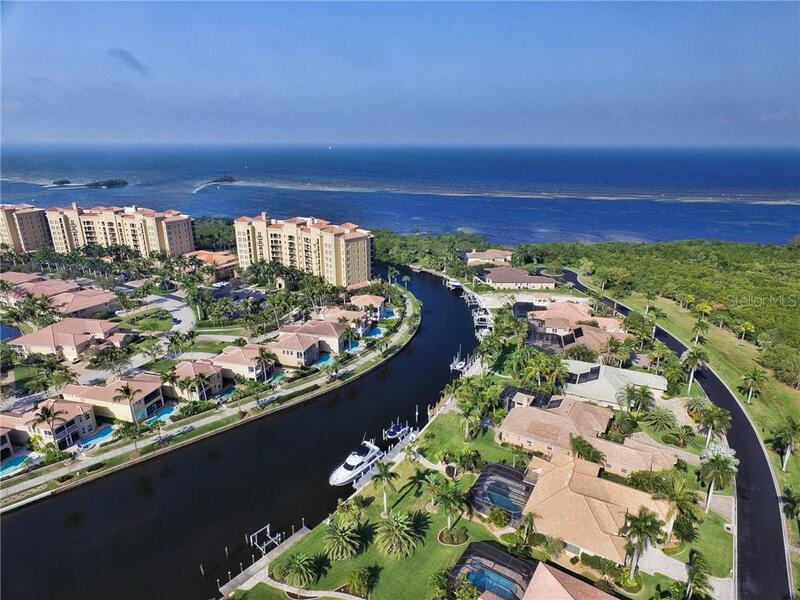 Ask a question about 3265 Sugarloaf Key Rd #42b, or schedule a tour. 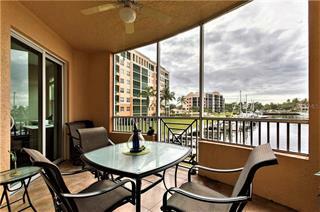 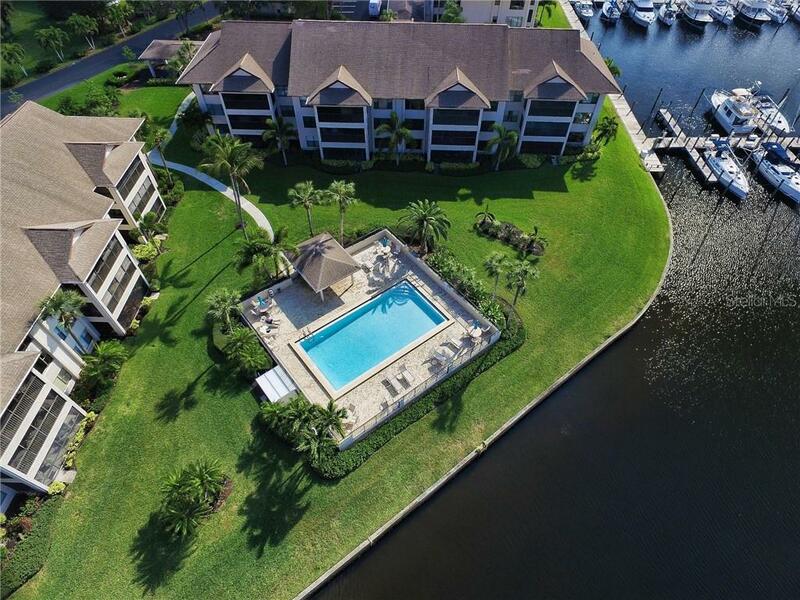 Water, boats and sunsets from your delightful 2nd floor perch! 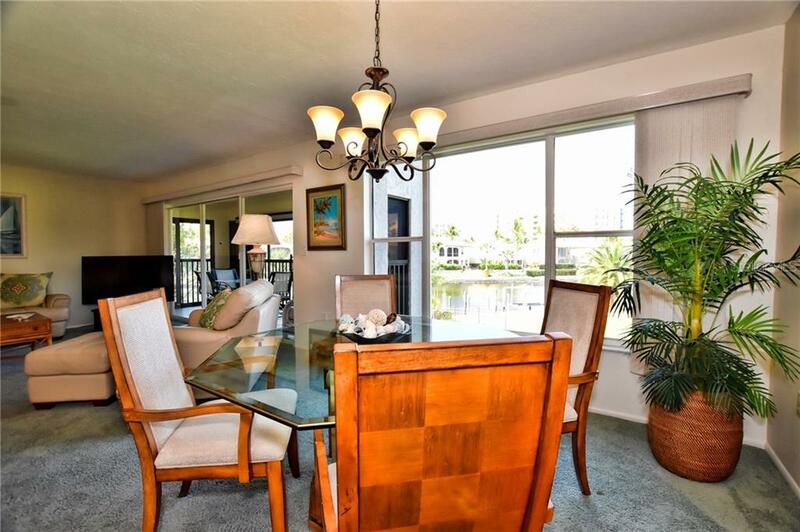 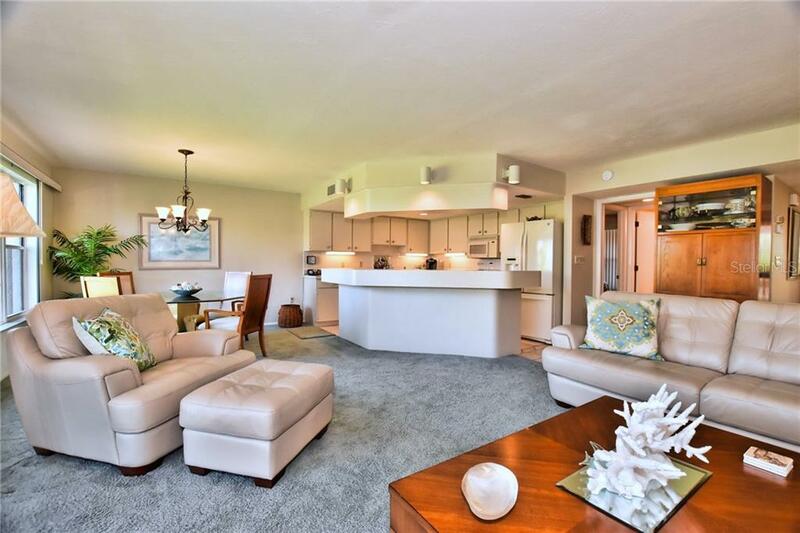 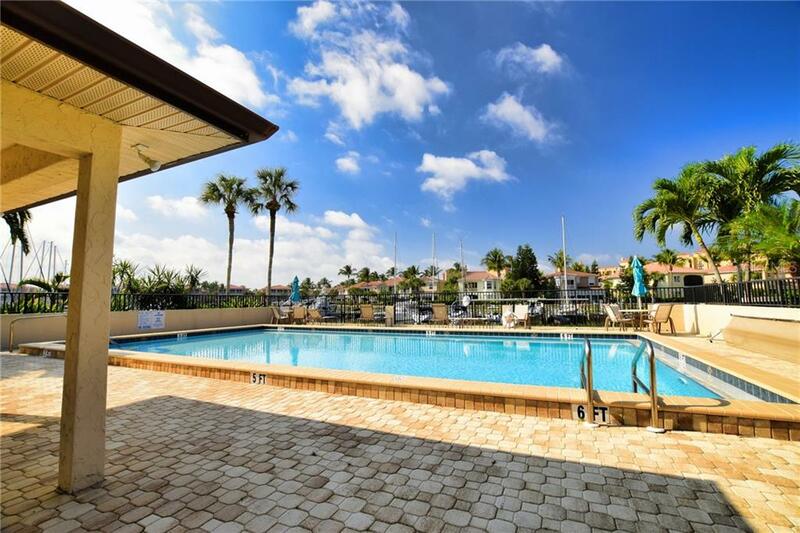 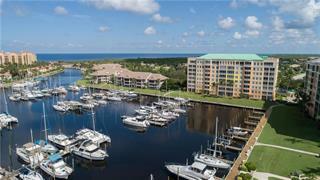 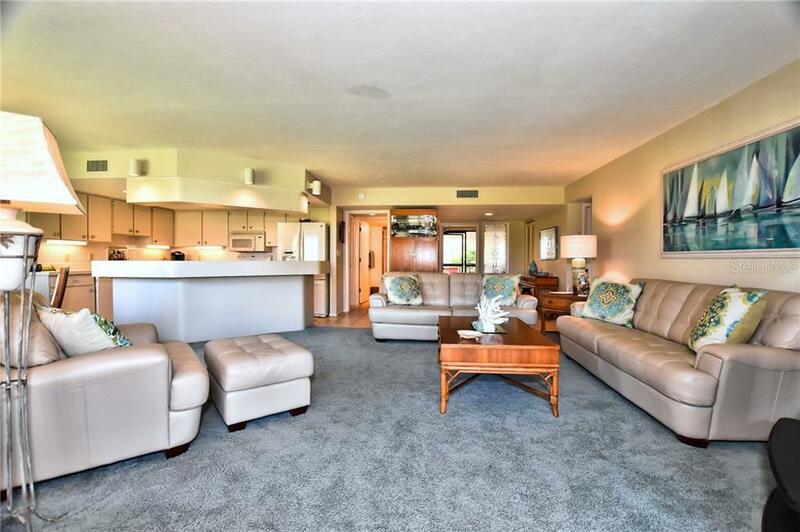 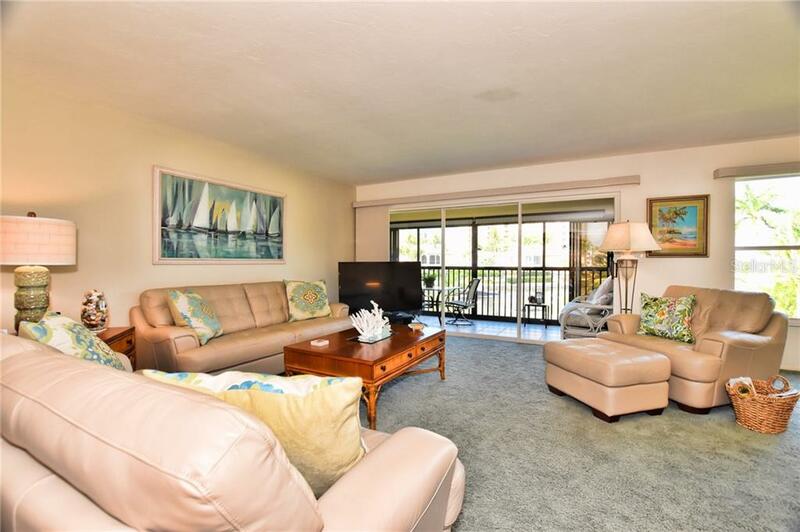 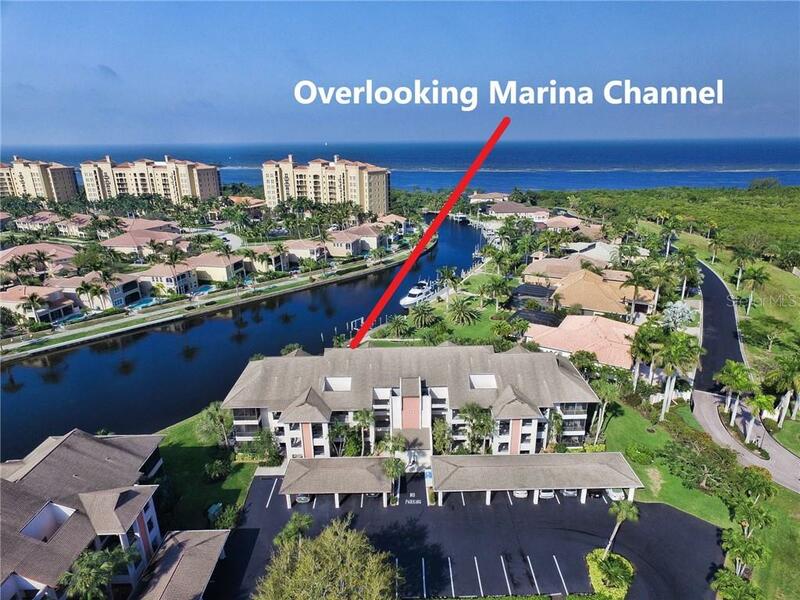 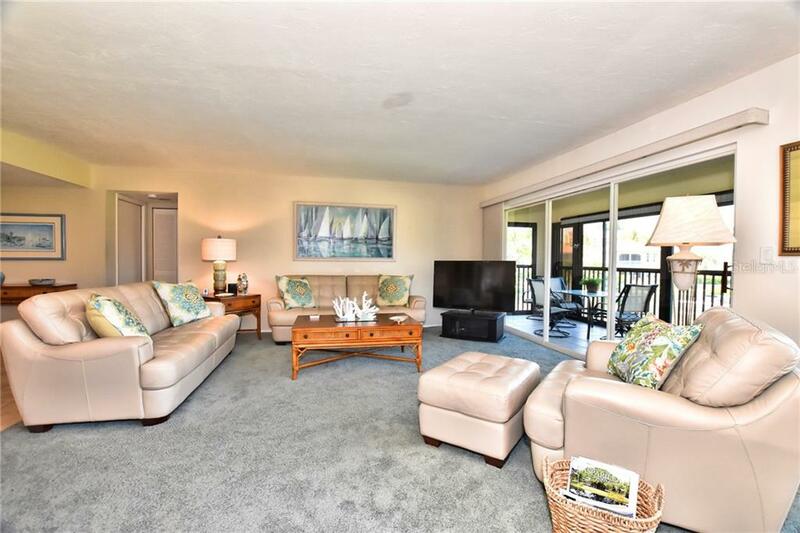 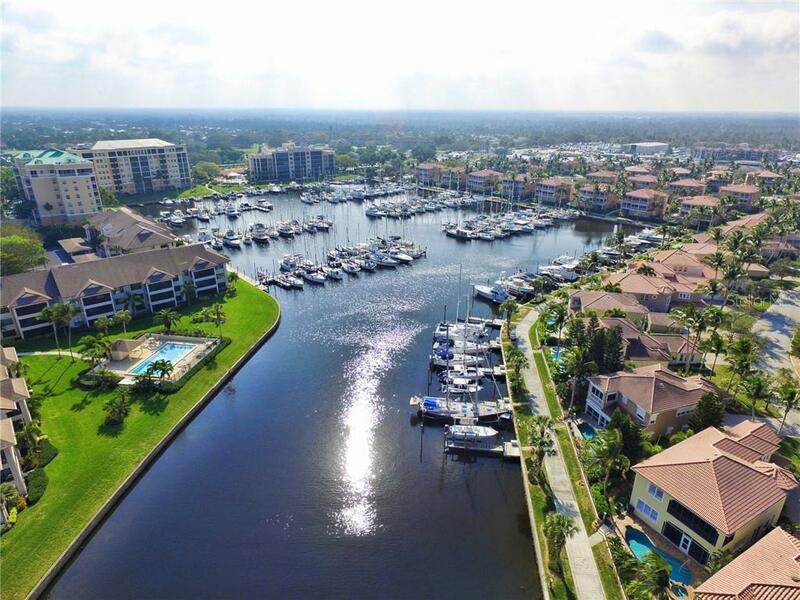 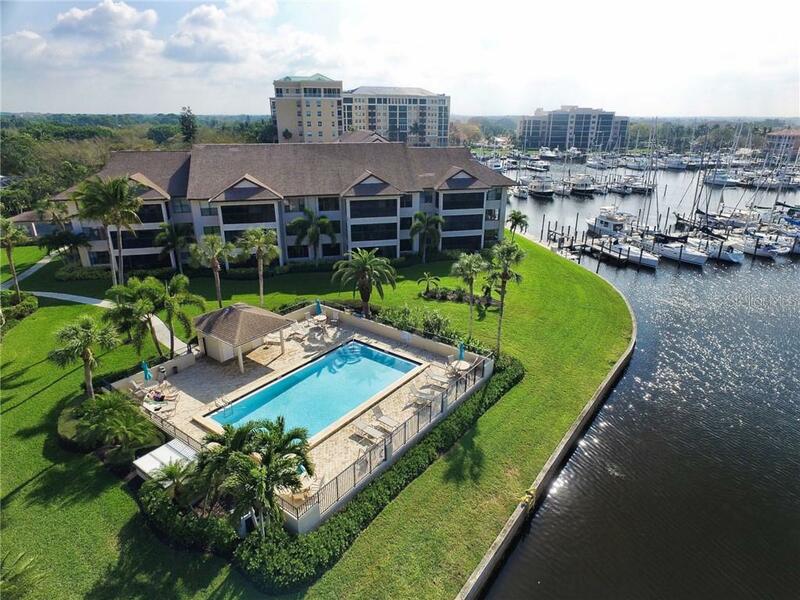 This light and bright 2 bed/2 bath open floorplan condo overlooks the Marina channel where you’ll see boaters, manatee and an occasional dolphin pass by throughout the day.... more. 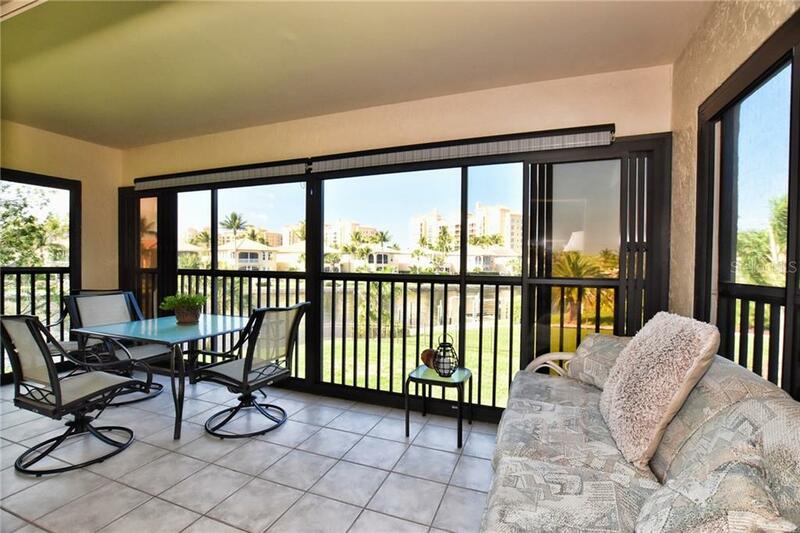 And in the evening, this western-facing unit is well-positioned to see the gorgeous sunsets. 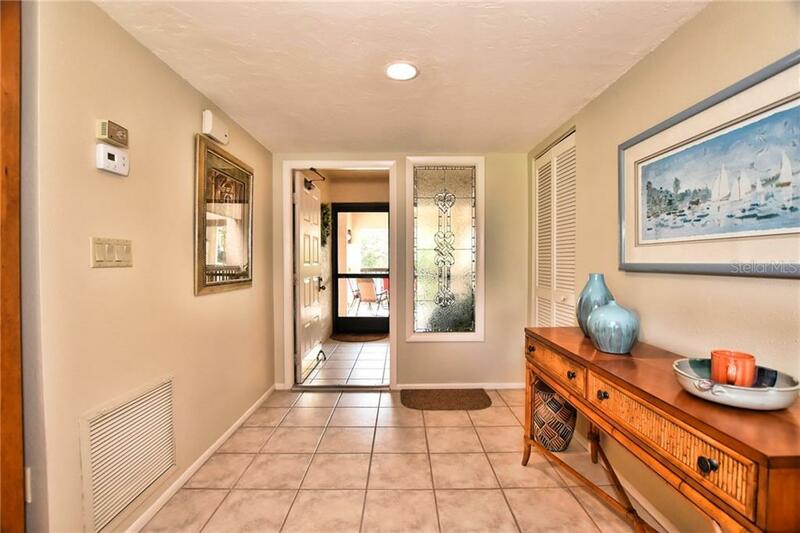 Inside the entry foyer welcomes you into what feels like a private home. 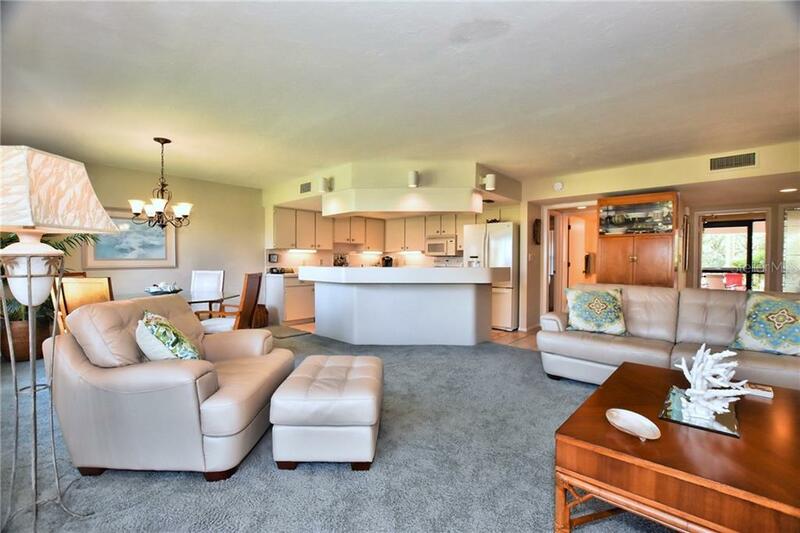 You’ll find an inviting great room layout with pleasing color scheme, comfortable leather couches and recliner and a lovely dining set. 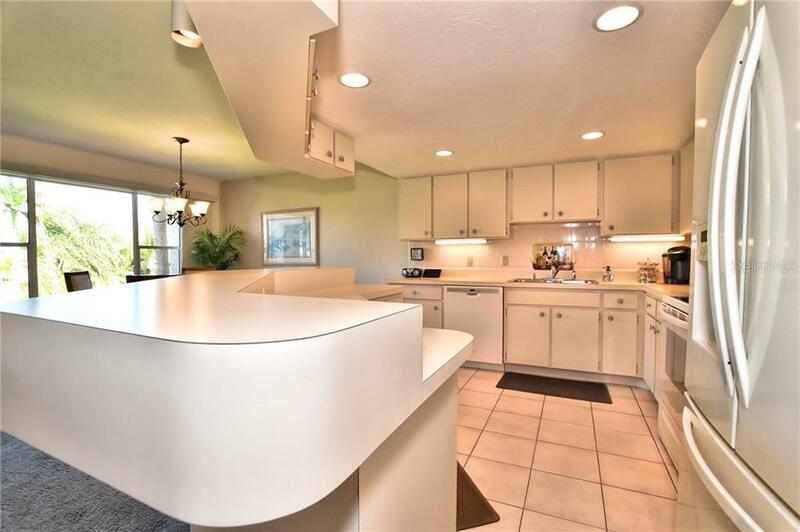 The kitchen opens to the living and dining area with a broad breakfast bar and plenty of counter and storage space for seasonal or full-time use. 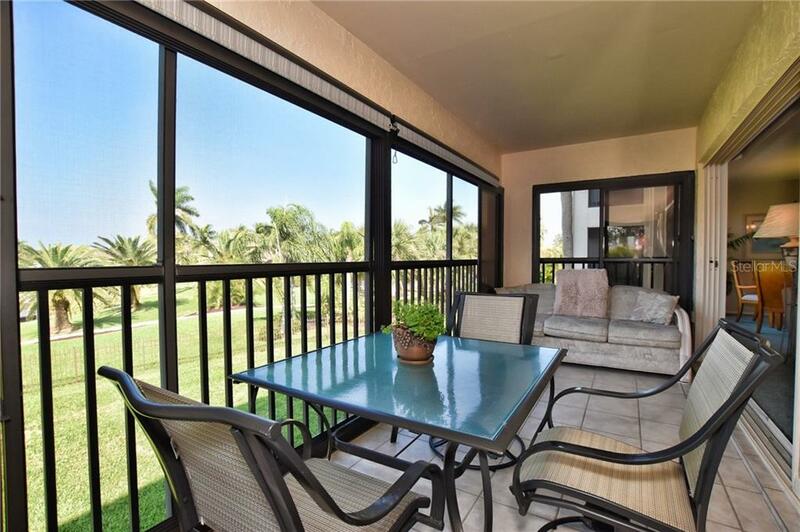 The spacious lanai is enclosed with sliders for year-round use. 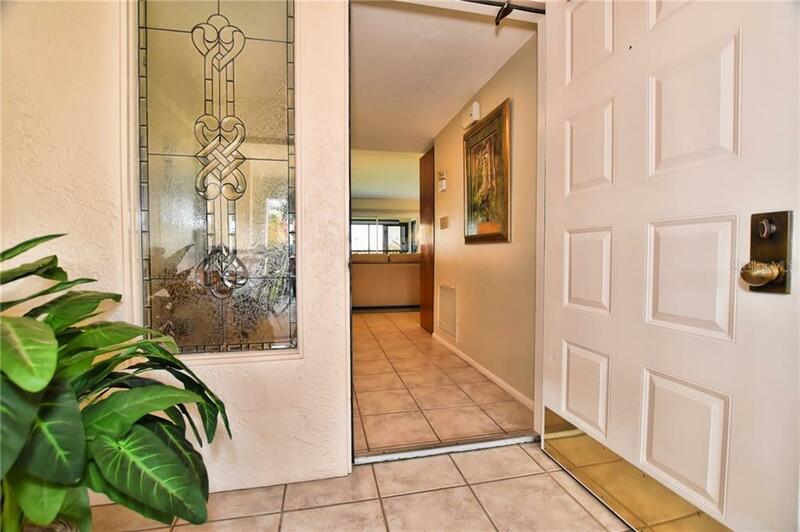 Or leave them open to let the breeze flow from the front door to the back. 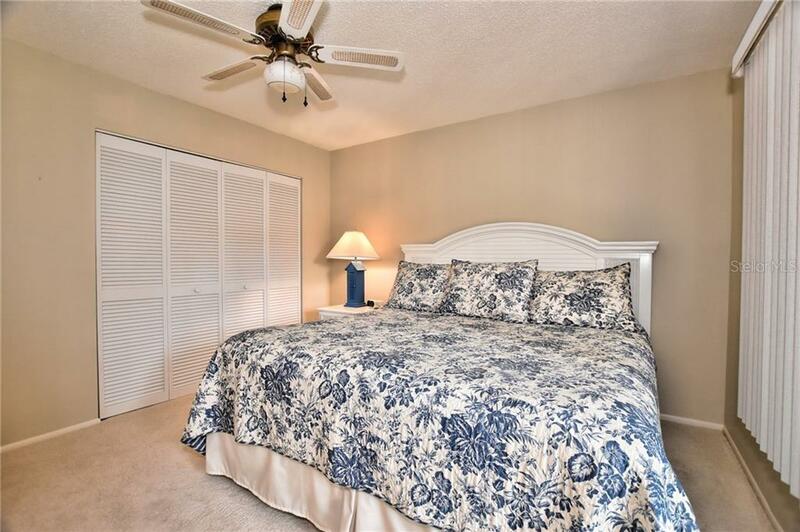 Split layout has large bedrooms and guest suite includes a pocket door creating an ensuite bath. 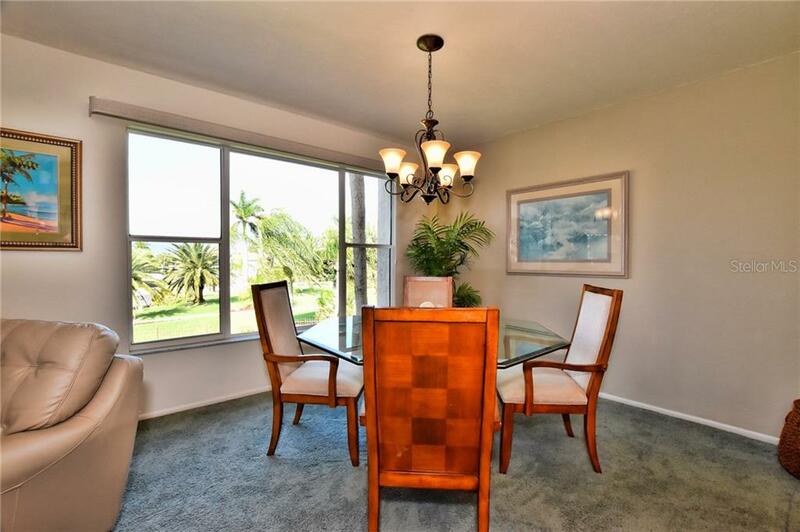 Large windows in all rooms add to the beautiful view – and wonderful natural light. 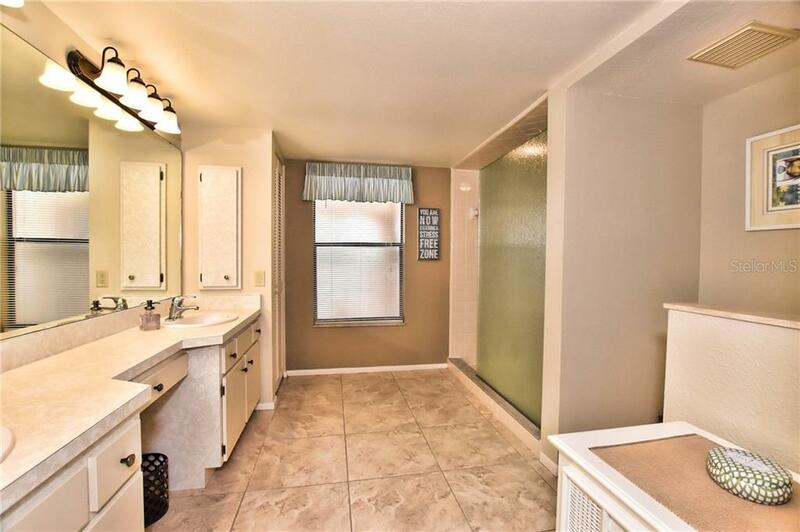 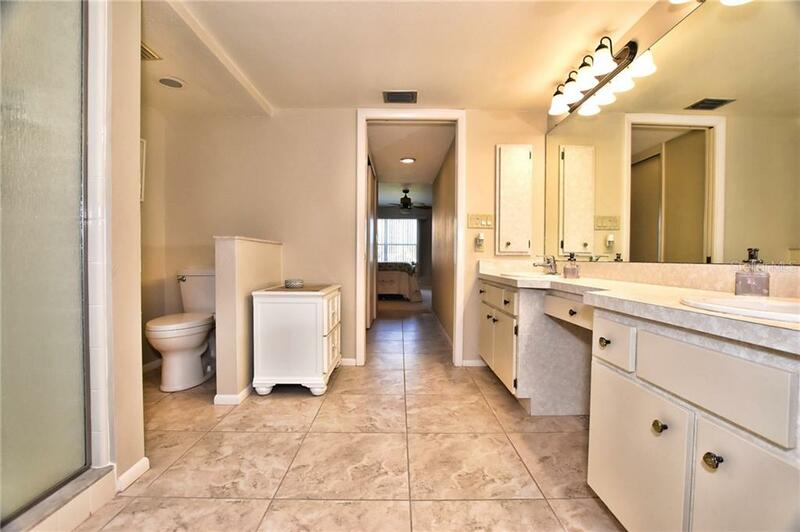 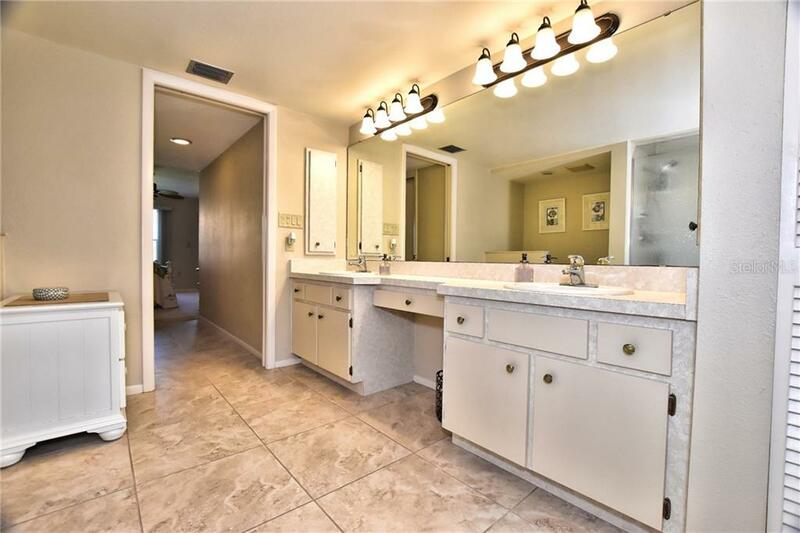 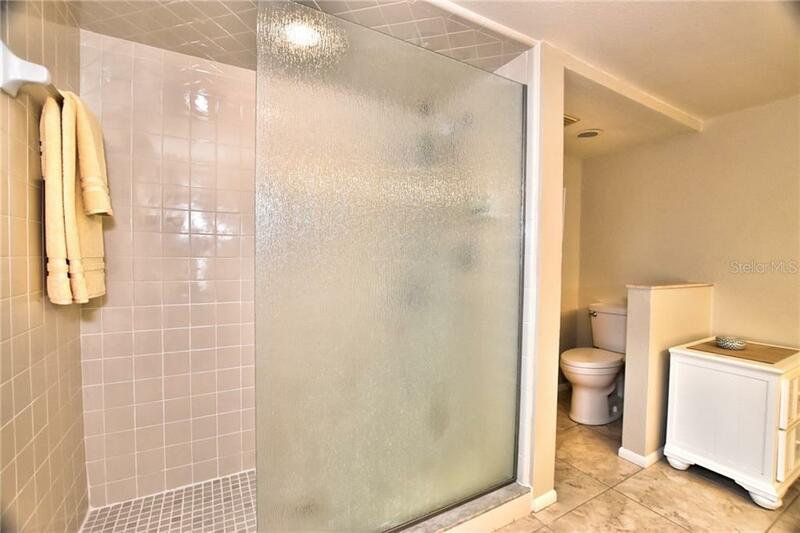 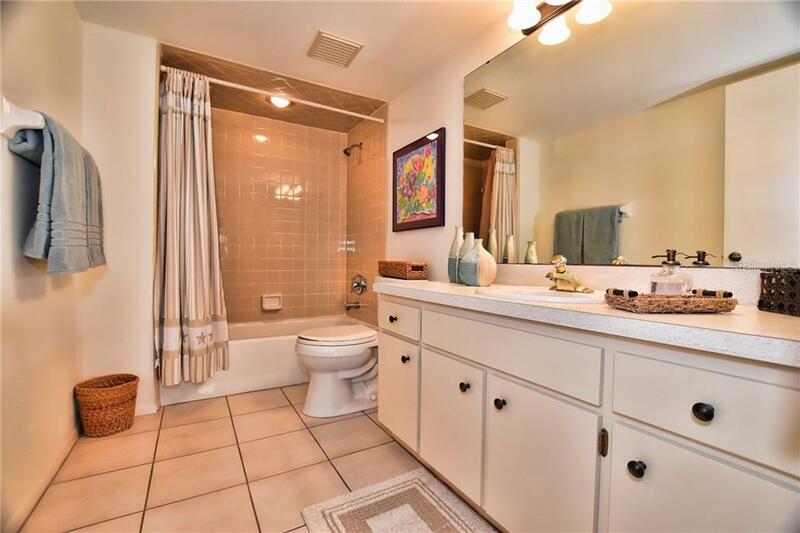 The spacious master bath features a long dual vanity and a large shower with new privacy glass. 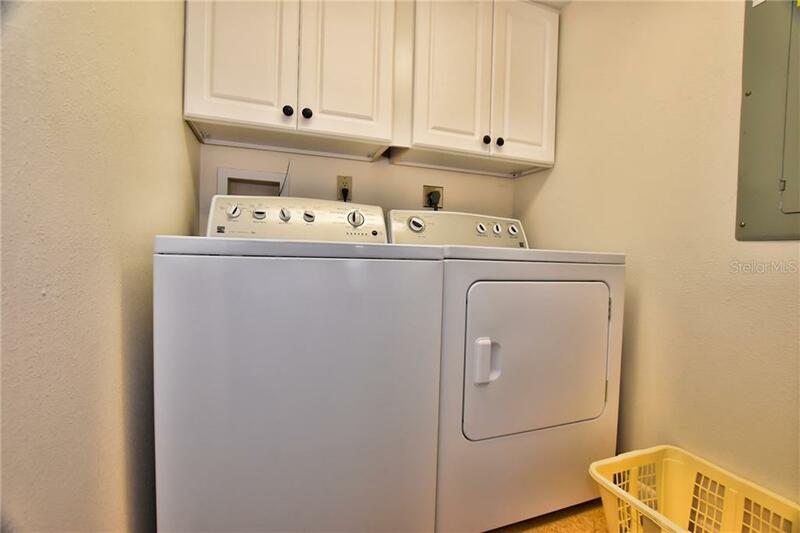 Inside laundry room has full-size washer and dryer with extra cabinets for storage. 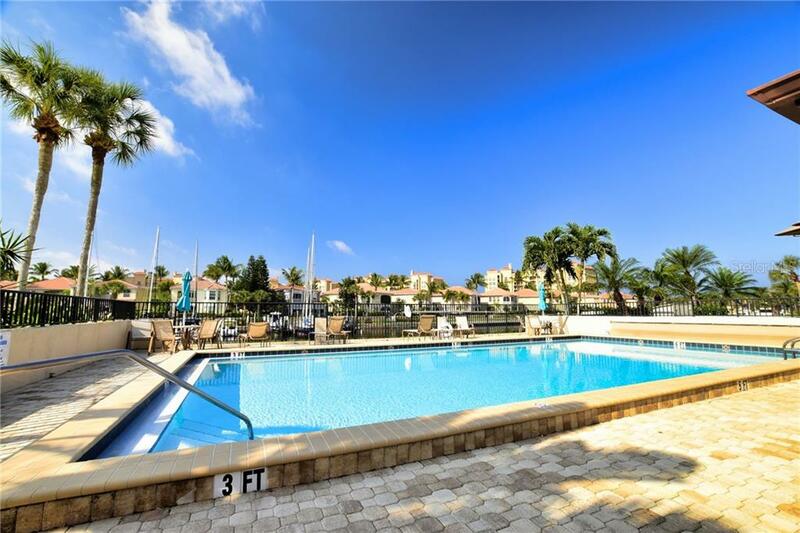 A dedicated carport and waterside pool makes this community one of the most desirable. 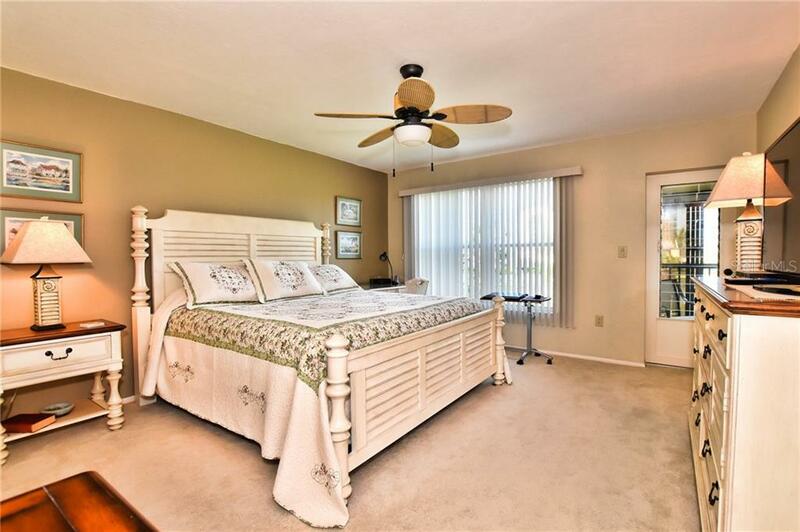 BRAND NEW AC installed this month! 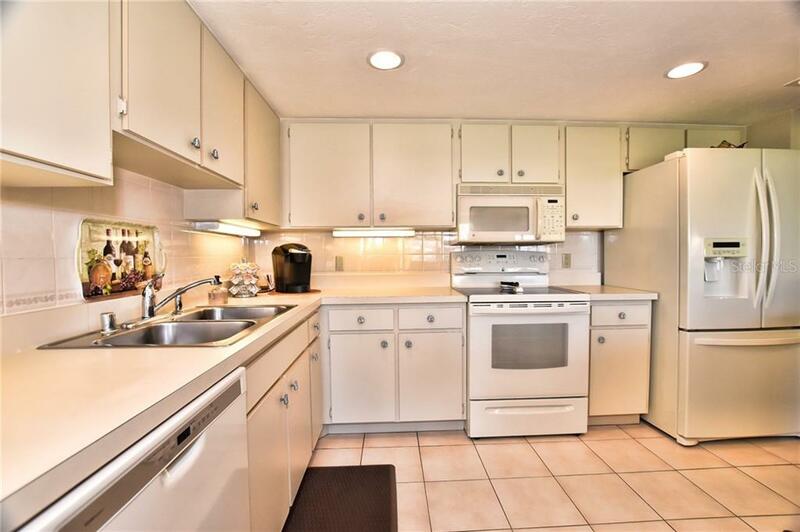 PLEASE NOTE: The kitchen appliances will be replaced with a comparable stainless set and bedroom furnishings will both be replaced with almost identical sets. 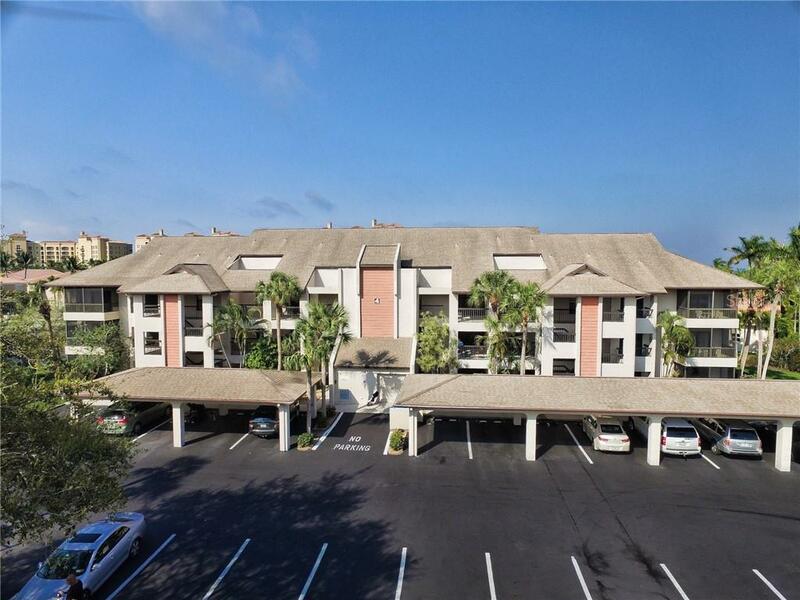 Owners are moving into another unit and will swap them out.